�Eliminates costly drafts from mail slot openings. �Magnetic seal prevents loss of warm or cool air. Interior use only. 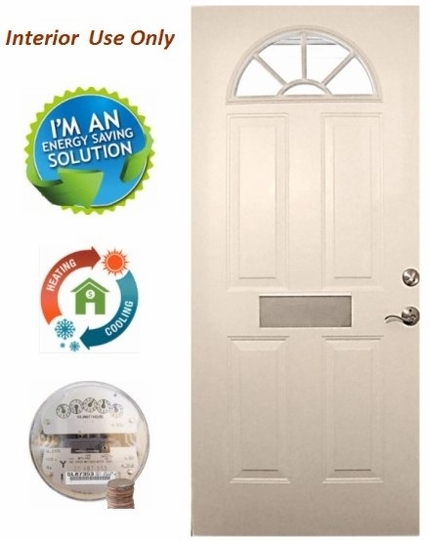 Use in conjunction with your existing exterior mail door. 5" x 13-1/2" Door will cover standard letter size openings 3' x 12" or smaller. Fastens easily to the interior of all wood, fiberglass or metal entry doors or walls in minutes. Eliminates unsightly openings and adds elegance. Available in (3) colors to match your décor.